When we did this senior session we were so happy to work with four fantastic girls Maggie, Madison, Erin, & Ryley! They are a close knit group of girls from Mountain View High School. Madison has already decided to commit to Bucknell University after college! She plays for Mountain View's field hockey team which has lead to one of her biggest accomplishments of her high school career by receiving First Team All State for Field Hockey twice! We hope to see a repeat of that this year and see Madison off to Bucknell on a very high note! Take a look at a few of our favorites of Madison during our downtown fredericksburg senior photoshoot! Maggie was the glue to this senior session, bringing us together with all of these wonderful girls! 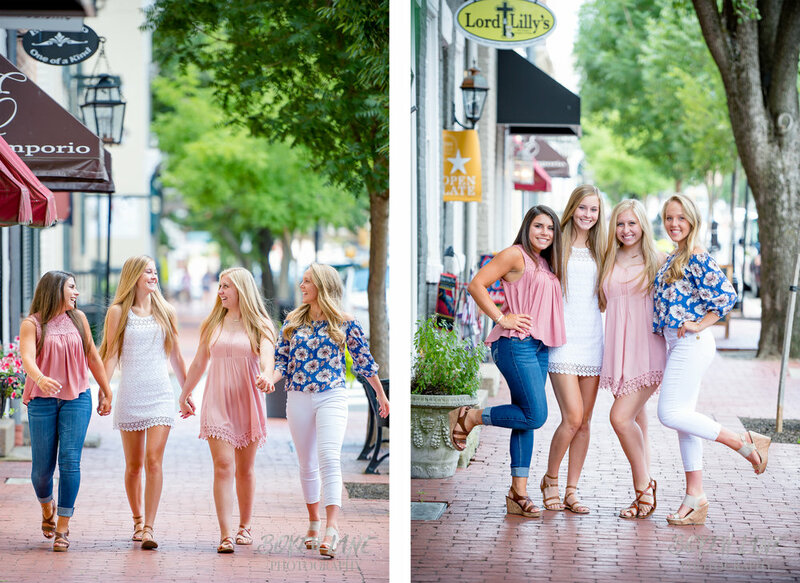 Erin, Ryley, Madison & Maggie are a close group of girls from Mountain View High School, paired with a couple of their hilarious moms, we met up in Downtown Fredericksburg for one of the funniest sessions we've had to date! Once Maggie graduates she is planning on playing Division 2 Field Hockey at the College of William and Mary. Maggie plays with Madison on the Mountain View High School Field Hockey team which won the State Championship for Field Hockey. When not on the field Maggie says that her talent is cooking! 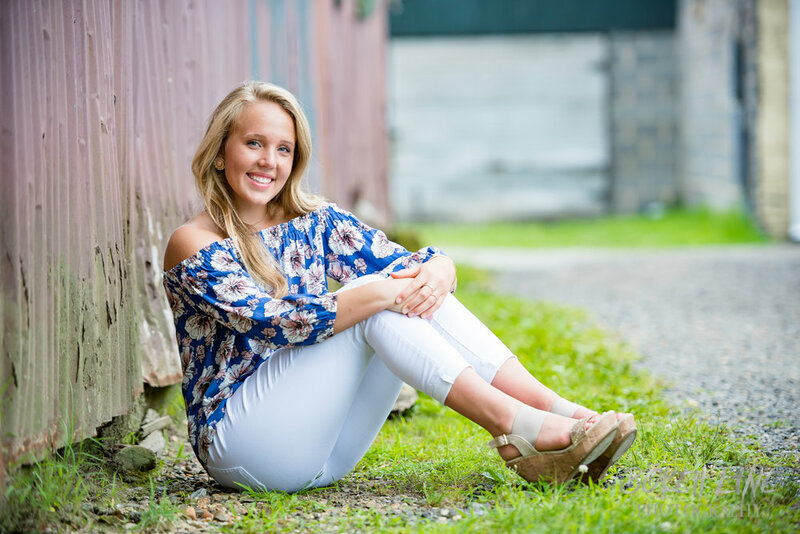 Take a look at a couple of our favorites from our senior session featuring Maggie!